Our Modern Table & 2-Chair Set is just what you expect when you see the name - fun, sleek and stylish! 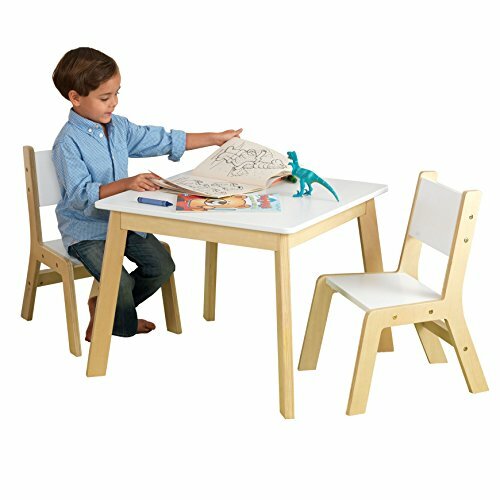 This sturdy furniture set is perfect for working on art projects, finishing up homework, playing with toys or even enjoying a delicious snack. Features include.